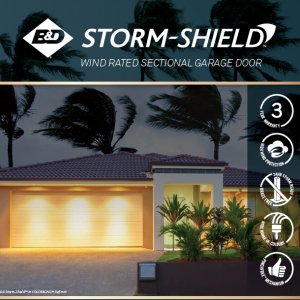 East Coast Garage Doors & Gates team thought it would be timely to mention the features of the B&D Storm Shield sectional garage door, after recent weather events experienced across South East Queensland such as last weekend’s storm that caused damaged to garage doors in Mooloolaba and across Brisbane suburbs. 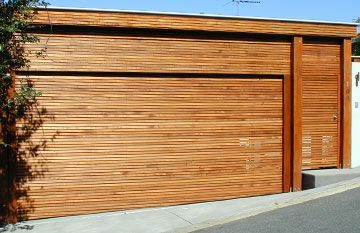 For garage doors up to 2.85 metres high and 5.5 metres wide, that are located in areas exposed to high winds, this could be the ideal garage door for your home to resist damage caused by blow-in or blow-out wind pressure. 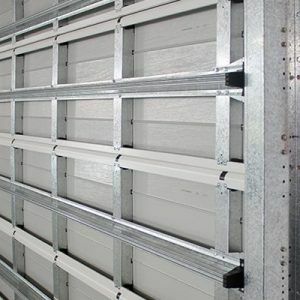 Known as the B&D sectional garage door offering high wind protection, the Storm Shield door has been fully tested for use in cyclone affected Region C – Terrain 2 areas (certified to AS/NZS 4505:2012 and tested to withstand inward wind pressure up to 2.92kPa and outward pressure up to -3.04kPa). 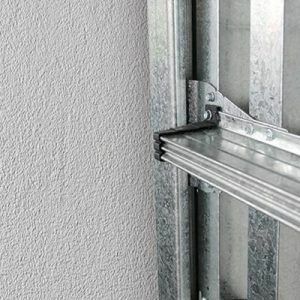 There is also the innovative, self-locking Tracklock System (patent pending) which utilises high tensile, galvanised steel and Tracklock Clips clips on every panel that engage during a storm for added strength. 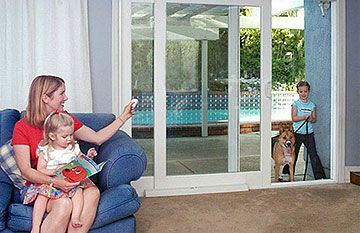 What we love most about the B&D Storm Shield door, is even with all the extra strength on the inside, this door still delivers all of the B&D Sectional Door features and choices including Colourbond colours, Knotwood finishes, pinchfree panel designs and 7 door profiles, so there is no compromise on street appeal or features visible from the outside! 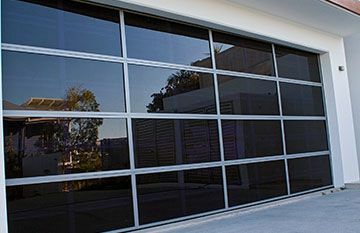 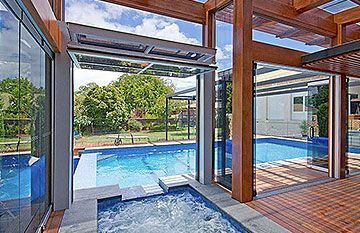 To arrange a free quote, simply visit the East Coast Garage Doors & Gates showroom, website or phone us (07) 5476 9227.